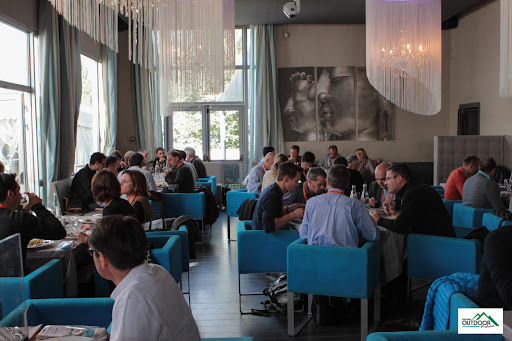 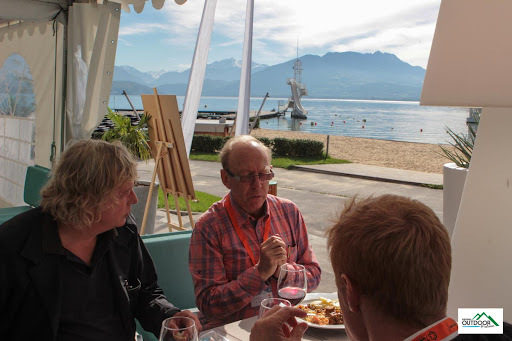 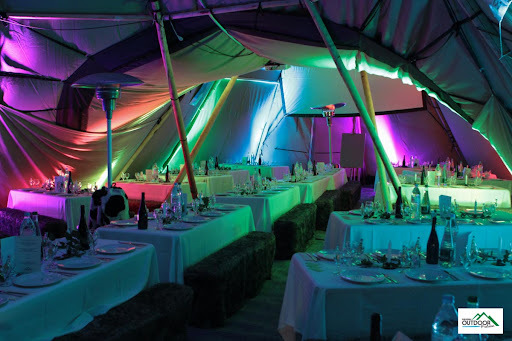 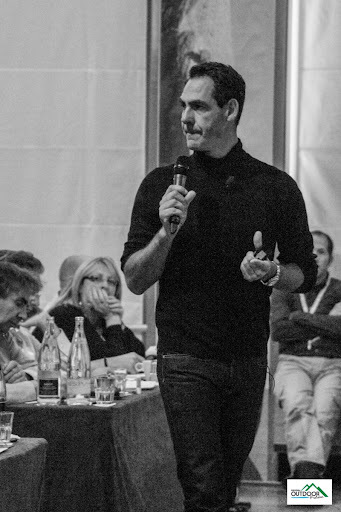 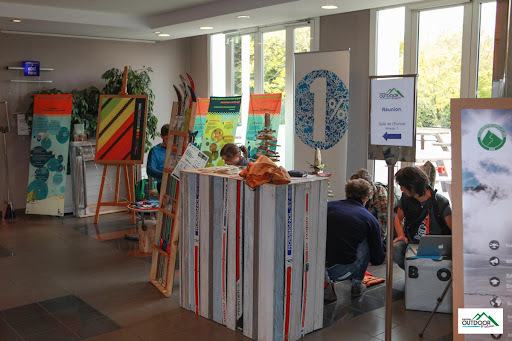 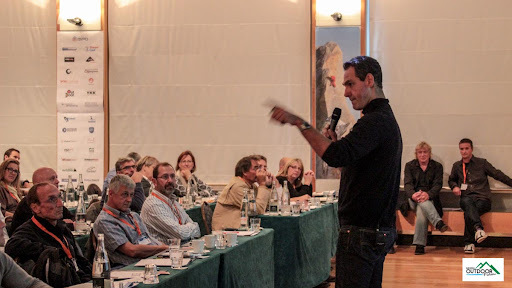 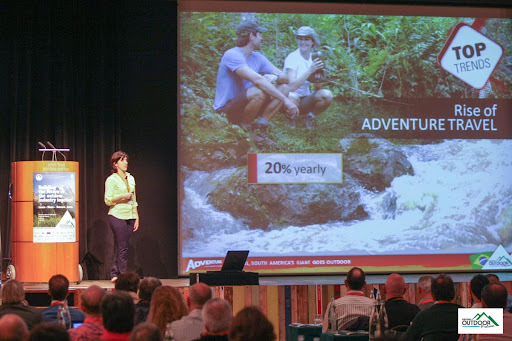 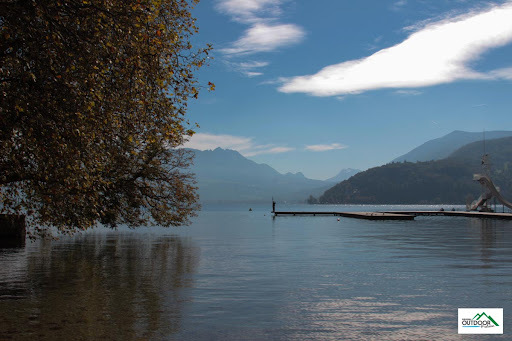 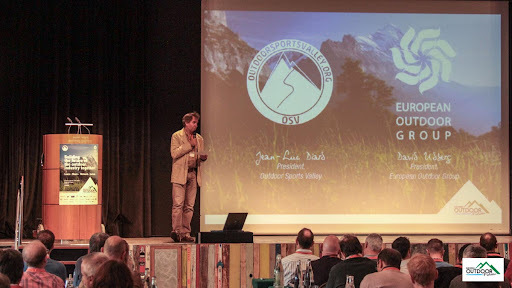 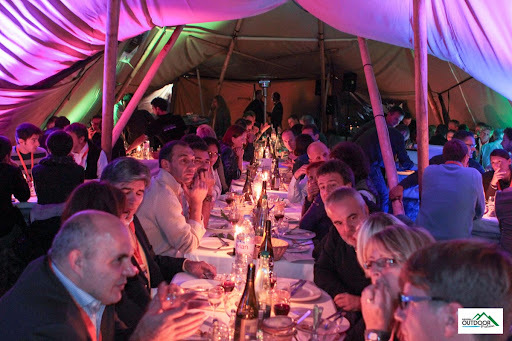 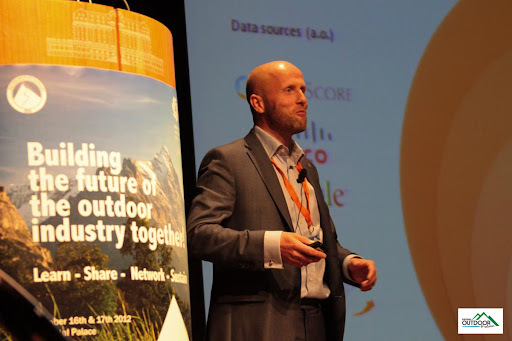 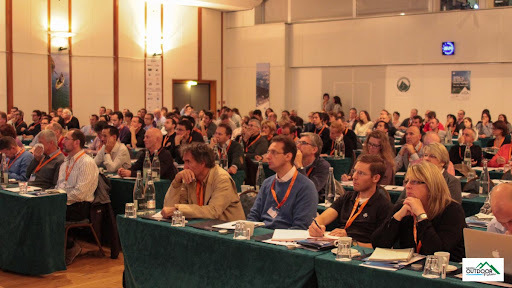 The third edition of the European Outdoor Forum (EOF), the flagship conference for the European outdoor industry, wrapped up yesterday in fine form at the Imperial Palace in Annecy, France. 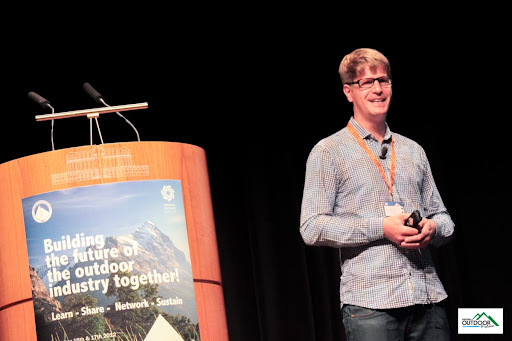 This year’s Forum brought together over 240 participants from the major players in the outdoor market for two days of learning and fun. 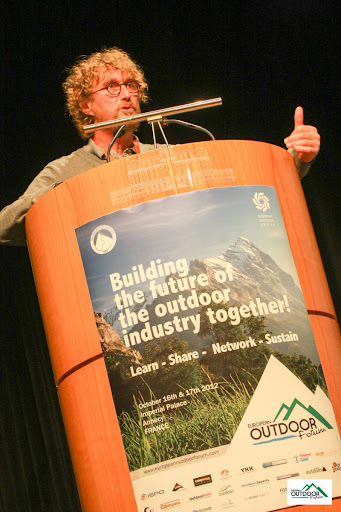 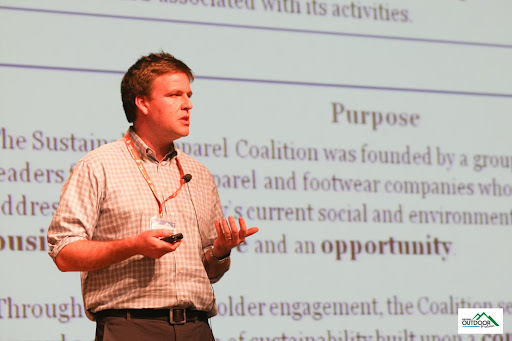 Seminar topics covering a wide variety of current industry issues, in a relaxed environment, provided information to help participants make better decisions, while shaping the future of their outdoor industry. 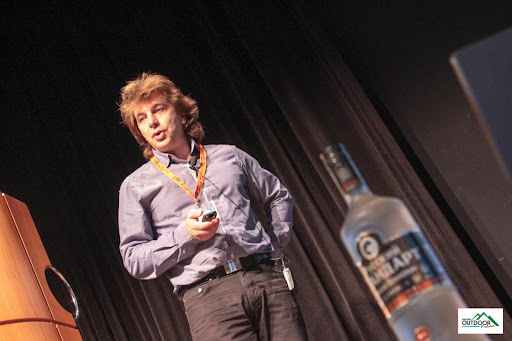 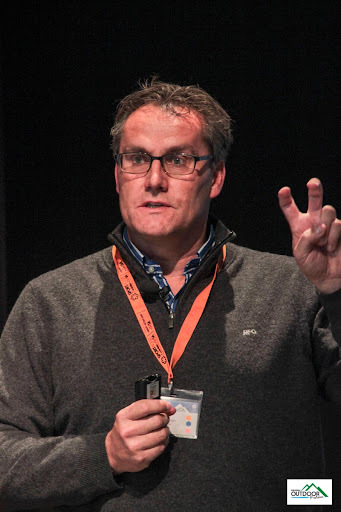 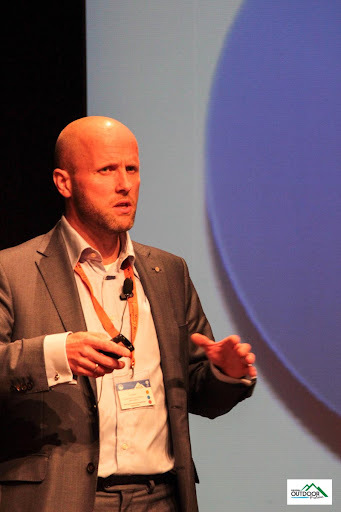 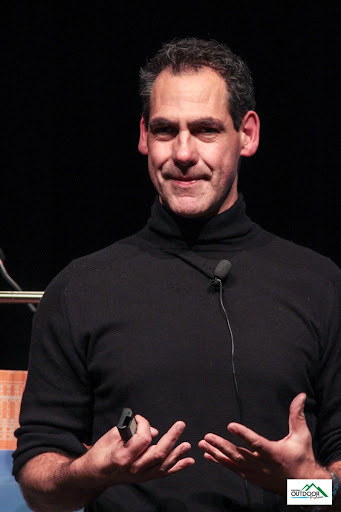 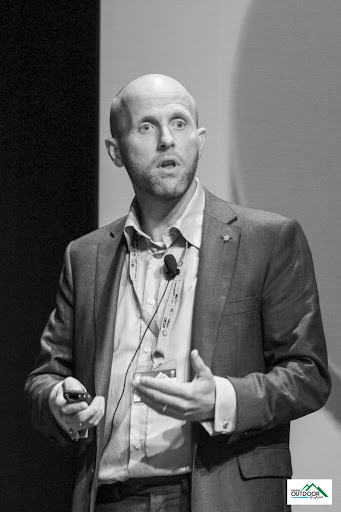 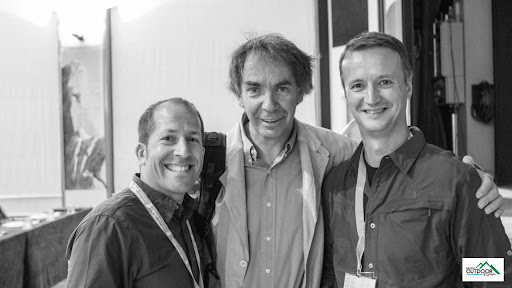 Brayzen Founder PJ Verhoef was there on behalf of the LBMA, speaking on the integration of online and offline marketing through the lens of location. 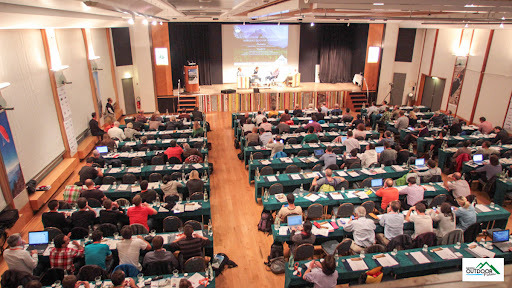 The quality of the organization, the speakers as well as forums was exemplary. 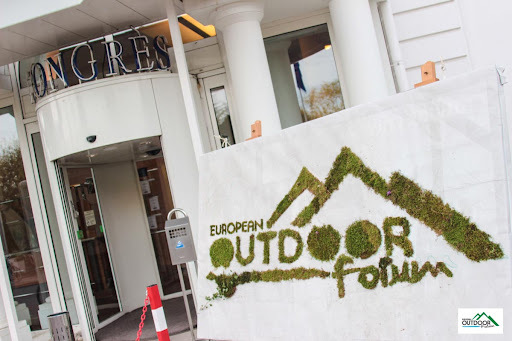 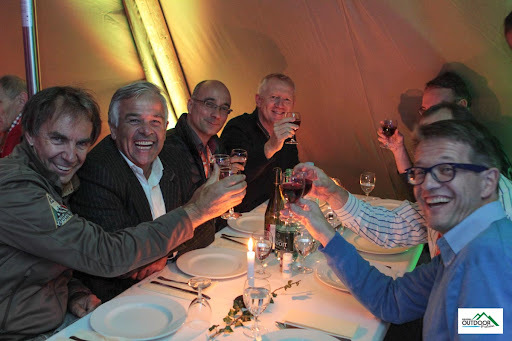 A big thanks to the European Outdoor Forum team: Remi, Clive, Anne, Darin, Justine, Cendrine and Benjamin!